Silk blooms can be prepared well in advance so you can see and approve the bridal bouquet, the boutonnieres, and the table centres long before the wedding day. One of the most stressful parts of wedding organising is hoping that every supplier does their job correctly and that things come together on the day of the wedding, and this is much harder with fresh flowers. An unexpected heat wave can have a fresh table arrangement or bridal bouquet withering in no time. Floral boutonnieres, headpieces, and wrist corsages are especially susceptible to withering as they are next to a lot of heat coming from the body. 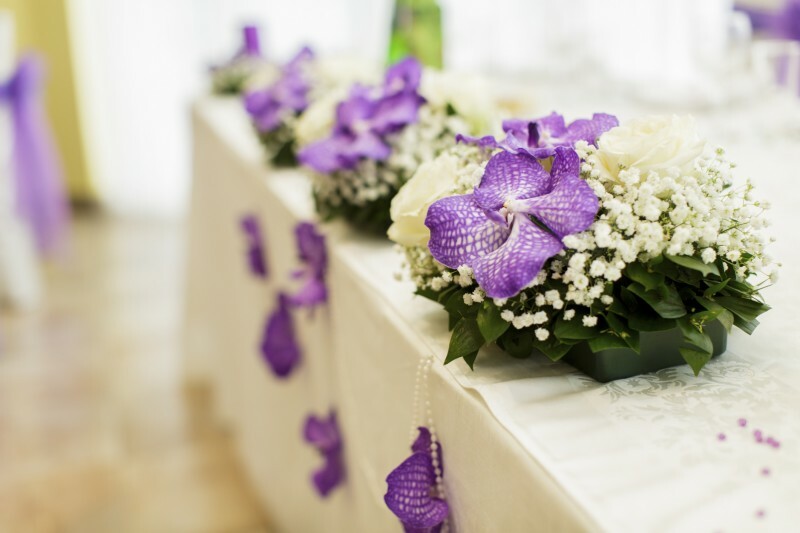 If you wish to guarantee your blooms look great on the day of your wedding, silk flowers could be a better alternative, at least for the personal flowers. Silk blooms won’t provoke a reaction no matter how allergic you or your guests might be, but you are still able to scent them to mimic fresh blooms if you wish. You may not have an allergy to fresh blooms or pollen, but have you checked with every guest that you’ve invited to your special day? Silk flowers can be dyed to just about any colour, so no matter what shade you need, you will always be able to find a perfect match. Many brides find that there simply aren’t fresh blooms available to fit the colour scheme they have picked for their dream wedding. Silk blooms are available any time of the year, so you can select absolutely any flower you wish and it can be produced for you whatever the season. Have you set your heart on a specific type of flower that will be out of season on the date you are organising your special day? You can pay a fortune to have it imported or choose a silk version instead. 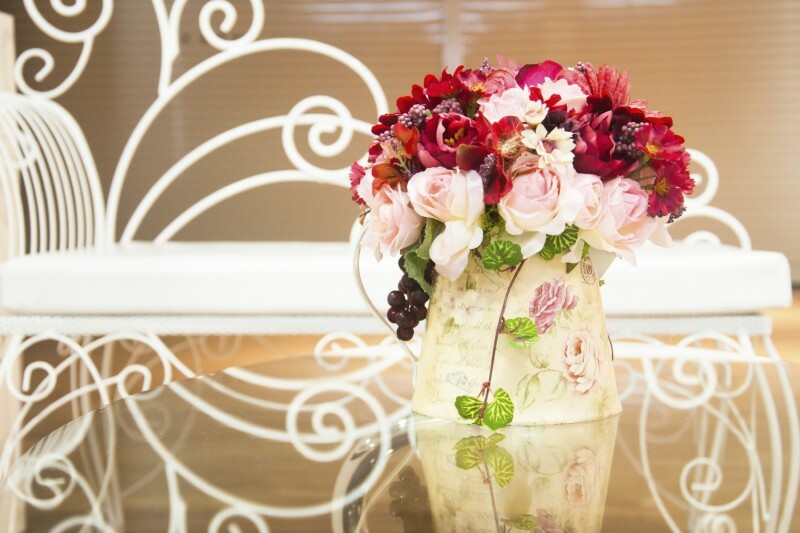 Silk flowers can be kept indefinitely, so whether you wish to display your bouquet, hand out your flowers as gifts to your guests, or even sell on your blooms to reduce the cost of your special day, you can be sure they will be treasured for many years. Do you wish to be able to use your bouquet after the big day? Choose silk wedding flowers!